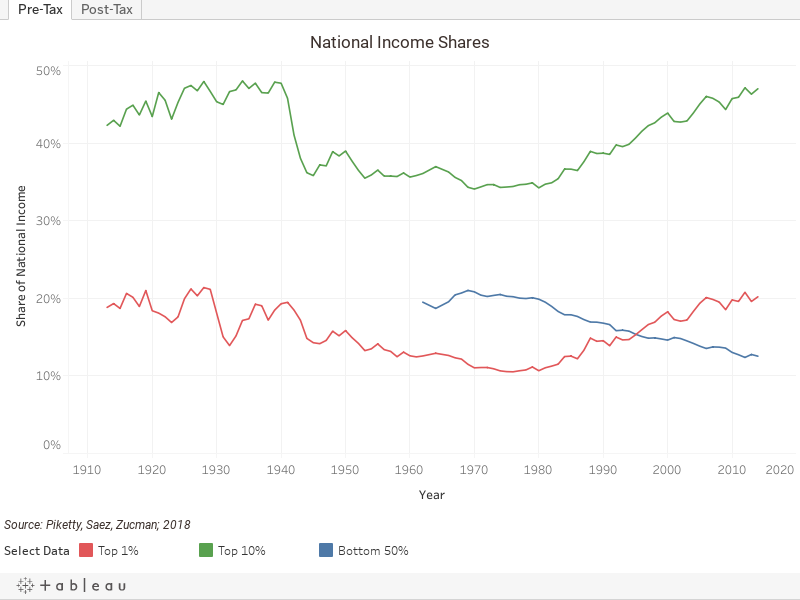 The James M. and Cathleen D. Stone Wealth and Income Inequality Project supports research and teaching on the causes and consequences of inequality, with particular attention given to the increased concentration of wealth at the top of the distribution. Stone Wealth and Income Inequality Project researchers develop new theoretical perspectives and empirical tools, assemble new data, and are training a new cohort of researchers whose work is focused on wealth and income inequality. Key initiatives of this project are support for faculty and graduate students pursuing work in this area, a conference and visiting scholar initiative to bring together investigators from the wider academic community, and course development in order to expand the dialogue among students beyond the Department of Economics. The Stone Project catalyzes interactions among leading scholars - Brown University faculty and visiting scholars alike - and disseminates important findings in both academic and popular outlets. In October, Dr. Robert Frank gave the the lecture How Inequality Harms the Wealthy.